O，F8,Shift,Ortho pane on the status bar. 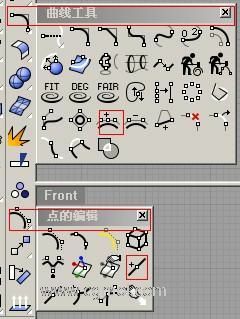 英文：In parallel views like the default Top,Front,and Right view,drag with the right mouse button. P,click the Planar pane on the status bar. • Adobe After Effects 最新教..